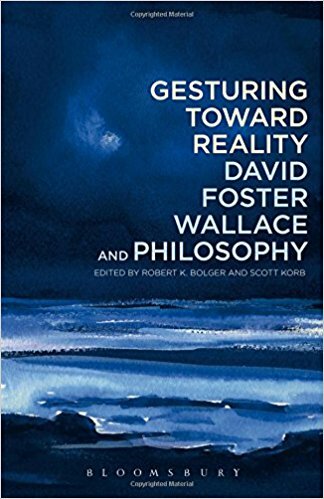 “Wallace’s deeply influential postmodern pragmatism was not the casual byproduct of his novelistic vision. 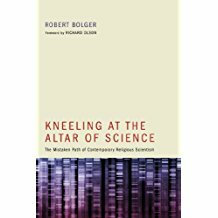 Rather, it was the distillation of a lifetime of urgent and rigorous philosophical engagement. Unfortunately, that deeply informed background is often obscured by the white light of his intimate, inimitable voice. Gesturing Toward Reality refracts that light to reveal the colorful spectrum of his sources. The essays assembled here are as lively as they are entertaining, and provide an accessible introduction to some of the most complex ideas in Wallace’s already challenging oeuvre. “Gesturing Toward Reality is the first collection of pieces on David Foster Wallace to tackle head-on one of the things that make his work so important to so many: the power of his thinking. Approaching Wallace’s thinking from a variety of angles, the philosophers and literary critics in this volume work hard (and to great effect) to tease out Wallace’s ideas as they appear in his fiction and nonfiction, to explore how he came to them from his education and experience, how he expressed them through language, and what they meant for him and might continue to mean to us; Gesturing Toward Reality thus makes a significant contribution not only to Wallace studies but to the work of anyone interested in literature and philosophy, in the way we tell stories in order to think.